Key OpenSim stats fell this month, as two popular grids — InWorldz and The Adult Grid — opted not to report their total land area or their active users. InWorldz has been the most popular grid every month from 2012 on, and had 5,276 active users last month. However, both their active users and total region numbers have been falling over the course of the past year and, saying that they didn’t want to be unfavorably — and, they said, unfairly — compared to other grids, they stopped publishing these numbers. The Adult Grid did not explain why they stopped publishing their stats, which have actually been rising recently. The grid was on our 25 most popular grids list last month, as well. “The amount of registered users will be the only one provided as seen on our website,” grid co-founder Constanza Amsterdam told Hypergrid Business. The Adult Grid reported 355 active users last month, and the equivalent of 428 standard regions. Mostly as a result of these reporting changes, but also due to the loss of a few hundred active users on OSgrid and Metropolis grid, the total number of active users went down by 6,140, for a new total of 30,588 active users this month. 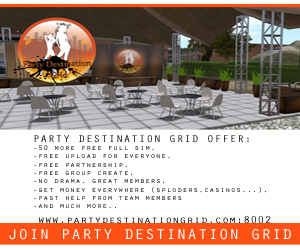 Both InWorldz and The Adult Grid are closed grids, meaning that users cannot connect home-hosted regions, or teleport to other grids. Without their numbers, the proportion of active users who are on hypergrid-enabled grids has risen to 97 percent, up from 79 percent last month. Again, this does not mean that 97 percent of all active OpenSim users are on the hypergrid. It means that 97 percent of users on grids that report their stats are on the hypergrid. We now have 230 active hypergrid-enabled grids in our database, 45 grids that are not on the hypergrid, and four grids that we haven’t yet figured out — Atlantis, Moonlight Grid, and OpenSim Pride 2017. 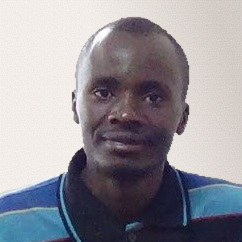 The total number of standard region equivalents also fell, by 468, for a new total of 73,420. The hypergrid now accounts for 97 percent of reported land area in OpenSim, up from 95 percent last month. The change is less dramatic because the InWorldz and The Adult Grid accounted for a smaller share of land area than they did of active users. 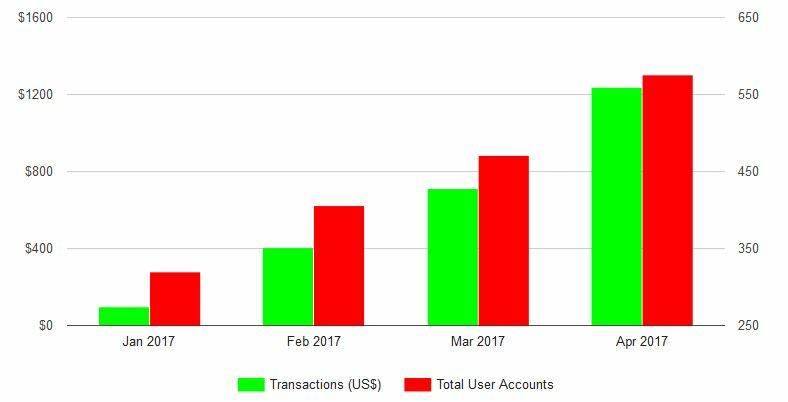 Registered users continued to increase, since both grids continued to report those stats, to 544,008. However, registered users totals only go down when an entire grid goes out of business, since grids rarely delete unused user accounts from the databases. Biggest gainers in land area were ZetaWorlds with 1,644 new standard region equivalents, followed by OSgrid with 442, PMGrid with 338, Kitely with 329, and Genesis MetaVerse with 114. 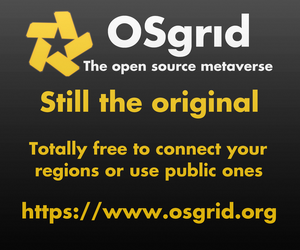 OSgrid was the most popular of the grids that reported their numbers this month. Again, it is almost certain that InWorldz would have been at the top of the list if they were still publishing these stats. We’ve added hypergrid addresses to the list this month, to make it easier for readers to visit the grids that are hypergrid-enabled. To visit other grids, please click on the grid name to go to the grid’s website, and follow the provided instructions to create a new avatar account and configure your viewer. The biggest gainer this month was Island Oasis, with 195 new active users, followed by The Public World at 158, OpenSimLife with 123 new active users, Dynamic Worldz with 101 and Virtual ABDL Grid with 100. Island Oasis also registered 633 new users this month, after launching a new marketing campaign for their free land offer. That put the grid in fourth place in new registrations, after Kitely with 2,288 new registrations, followed by InWorldz with 1,781, and Emilac with 963. 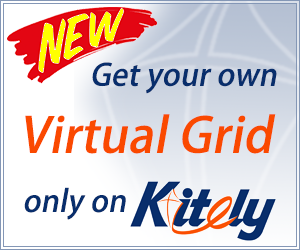 Kitely Market, OpenSim’s online marketplace, now delivers to 190 grids. That’s more than two-thirds of the total number of grids in our database. There are currently 9,347 products listed at the market, and these contain 17,768 product variations, of which 13,116 are exportable. However, non-hypergrid grids can also accept Kitely Market deliveries. VirTec vending network processed $880 worth of transactions this month, nearly double last month’s $475. The network also signed up ten new merchants last month. There were concerns earlier this month that the network would stop growing, or disappear entirely, when the owner announced that he would no longer accept new customers. However. DigiWorldz just bought the company, so that operations are expected to continue. InWorldz accounted for the bulk of the purchases that were processed through the system, followed by the Great Canadian Grid and DigiWorldz. The total value of transactions using the multi-grid Gloebit currency rose 74 percent this month compared to last, from US $709.74 to $1,236.14. The number of users on the platform rose from 471 to 576, an increase of 22 percent. Gloebits are becoming a popular way to enable cross-grid shopping, with new malls on ZanGrid and other grids. Today, the virtual currency is in use on more than a dozen grids. Some grids have Gloebits as their official in-world currency, used throughout the grid. Other grids have Gloebits enabled on just a few regions, while using their own currency elsewhere, or leave the choice up to the region owner. The Genesis Metaverse grid redesigned its welcome center. Some content was purchased for the rebuilt, but some was also created by grid residents, grid owner Cliff Hopkins told Hypergrid Business. 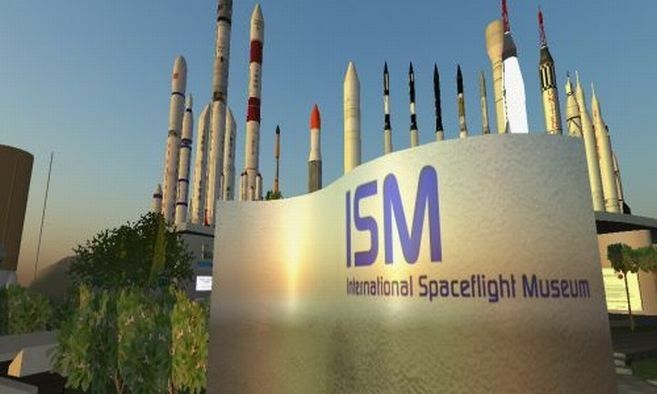 The International Spaceflight Museum, a Texas-based non-profit corporation solely supported by private donors and which has operated in Second Life since 2005, will have a grand opening ceremony for its Kitely branch of the museum at 5:00 p.m. Pacific Time on Friday, April 21 on Kitely’s ISMuseum region. It will be a four-region world and open to the public, including hypergridders, ISMuseum president and founder Kat Lemieux told Hypergrid Business. “The Grand Opening will include entertainment by Agatha, and a reading of a Robert Heinlein story by Seanchai, which we hope to broadcast into Second Life to demonstrate our new cross-grid communications capabilities,” she said. The team wants to add new exhibits, new looks and a suggestion box where interested visitors can offer their ideas on how to enlarge and improve the collection. The will be exhibiting a variety of items. The hypergrid address is grid.kitely.com:8002:ISMuseum. The new grid will sell items that can be bought by all hypergrid users and taken to other grids. IMA Test World, owned by the Infinite Metaverse Alliance, is another grid worth paying attention to. It runs on Halcyon version of OpenSim, which was opensourced by InWorldz in 2015. The new grid now has 31 users on its four public and three private regions. Infinite Metaverse Alliance is a research and development foundation that seeks to improve and streamline OpenSim code development, standards and technologies. Infinite Metaverse Alliance also runs an Expo grid, a Community grid and an experimentation grid. The following 14 grids were marked as suspended this month: 5DGrid Quest, AU Metaverse, CloneLife, Cuon, HyperWild, Iti Motu Resort, Keystone Grid, My Virtual 3D Life, Open Island, Our Hometown, Real Life 3D, Speculoos, Time Paradox, and V-ALERT Mainland. The list below is a small subset of existing OpenSim grids. We are now tracking a total of 1,232 different publicly-accessible grids, 278 of which were active this month, and 207 of which published their statistics.